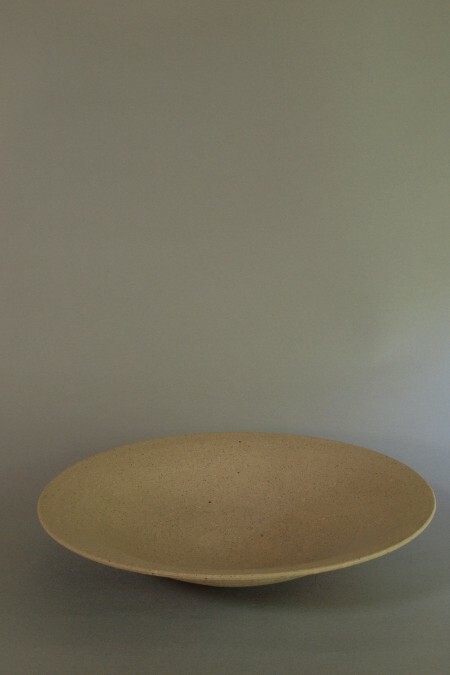 We will deliver “a warm time and space” to the world through Bizen ware. The postage will be extra. Copyright © Japanese Bizen Ware. All Rights Reserved.